Less than an hour away from Singapore! 2D1N from SGD 185 / person ONLY! 2D1N from SGD 210 / person ONLY! Angsana Bintan is located just off the shores of Singapore and it can be reached via a high-speed catamaran ride. 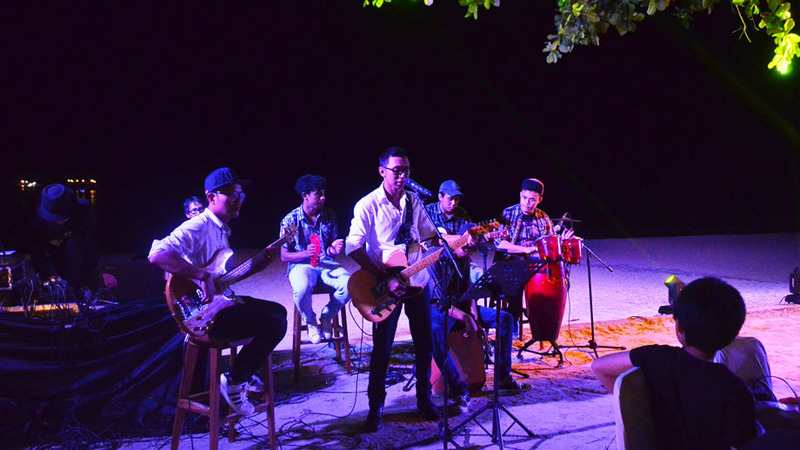 Experience the True Island Life here on the pristine white sand beaches on the beautiful Tanjung Said Bay, Indonesia. Feel at home in our thoughtfully designed rooms which features ceiling high windows and boasts excellent sea views! 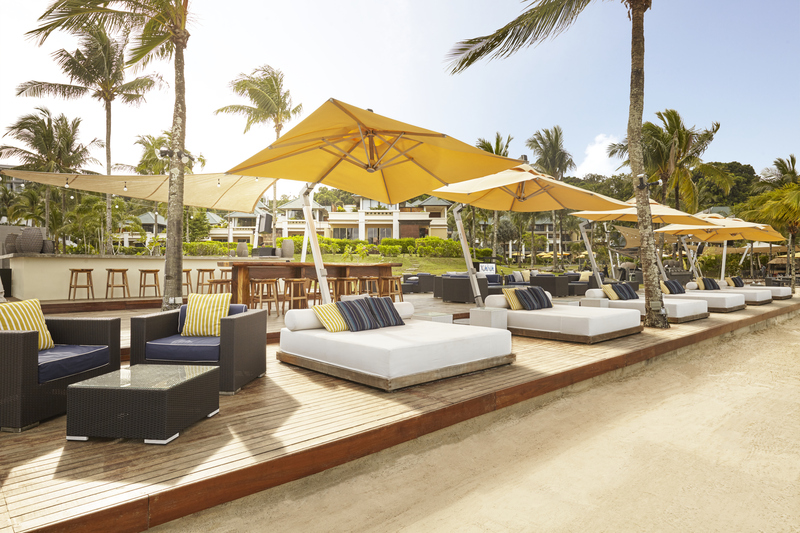 Explore the tropical rainforests, hit the beautifully manicured Laguna Golf Course, or just take a casual stroll along the sandy beach. 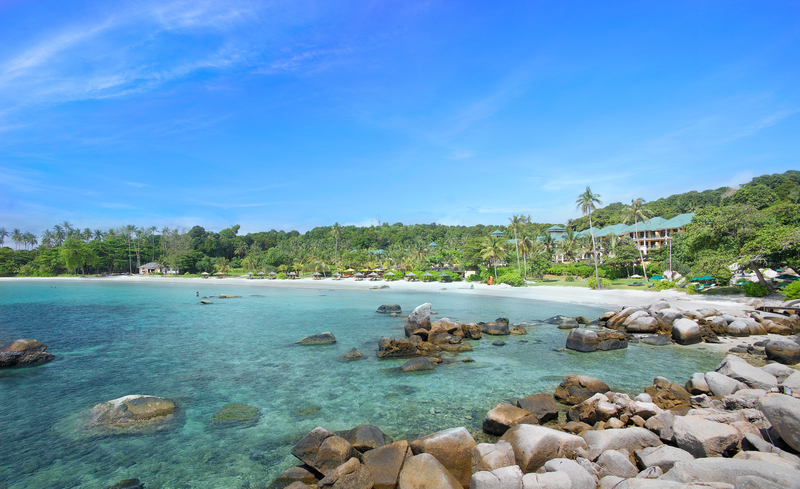 Angsana Bintan has all that you need for the perfect weekend getaway! * This suite features an exclusive sundeck, an outdoor shower and even a jet pool! Fill your kids' time with exciting activities such as Cap Painting, Nature Walk and even Sea Turtle Feeding! 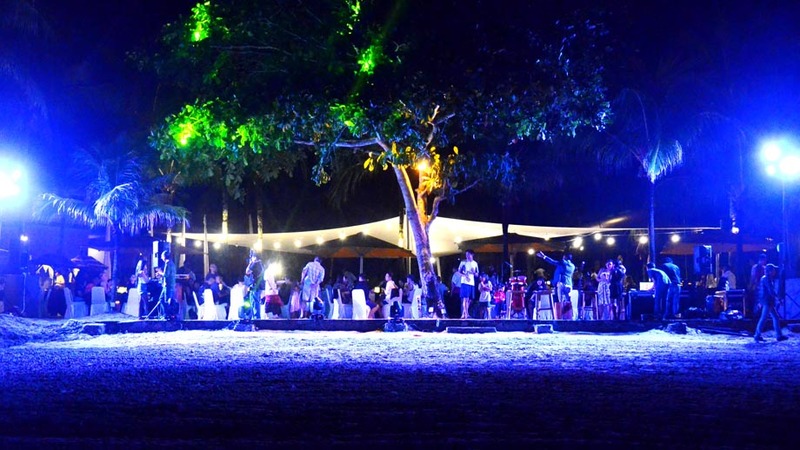 Your Kids will never be bored at Angsana Bintan! Go on an adventurous Ranger Trail. Follow the resort’s expert team and trek across the island to explore the island’s unique flora and fauna. Go snorkelling in the shallow waters and explore the island’s numerous coral reefs. Ride the waves on a jetski and marvel at the wide ocean. 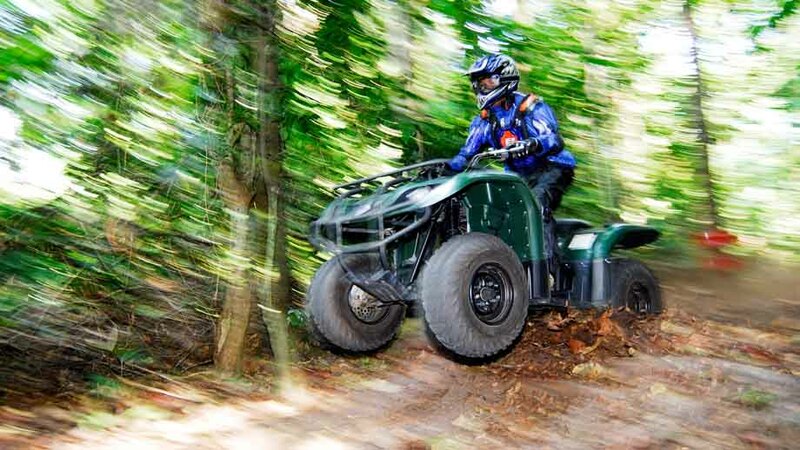 Hop on an All Terrain Vehicle (ATV) and race through the jungle. 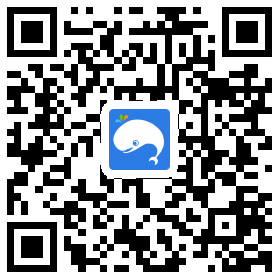 Visit the local village and explore the native environment. This activity is suitable for children 8 years old and above, and the kids ATV is available for kids of 10 years old and above. Cruise along the Sebung River and explore Bintan’s mangrove forests. Spot the island’s amazing wildlife such as mangrove snakes, monitor lizards, and kingfishers. Learn more about the island’s unique ecosystem on this tour. 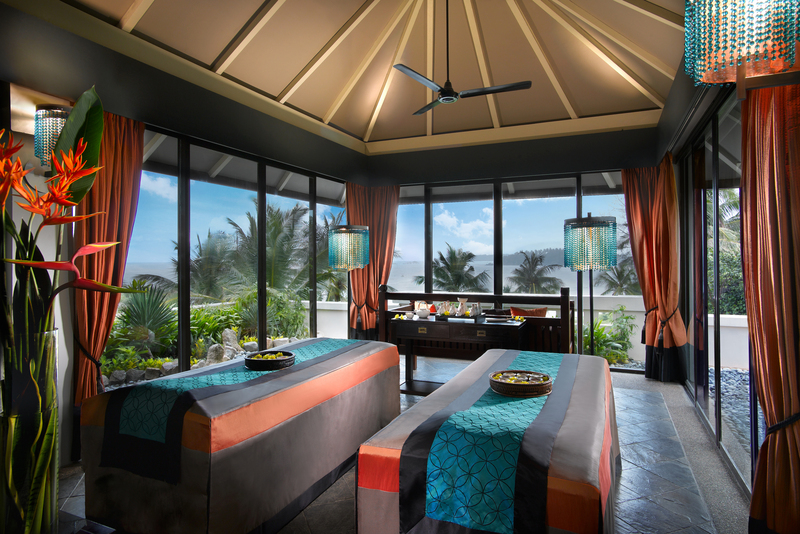 With fresh body treats using local ingredients, your senses will be perked up during the spa experience. Enjoy a relaxing foot wipe, finish a cup of floral brew and prepare to feel the best of Indonesian hospitality at Angsana Spa resort. 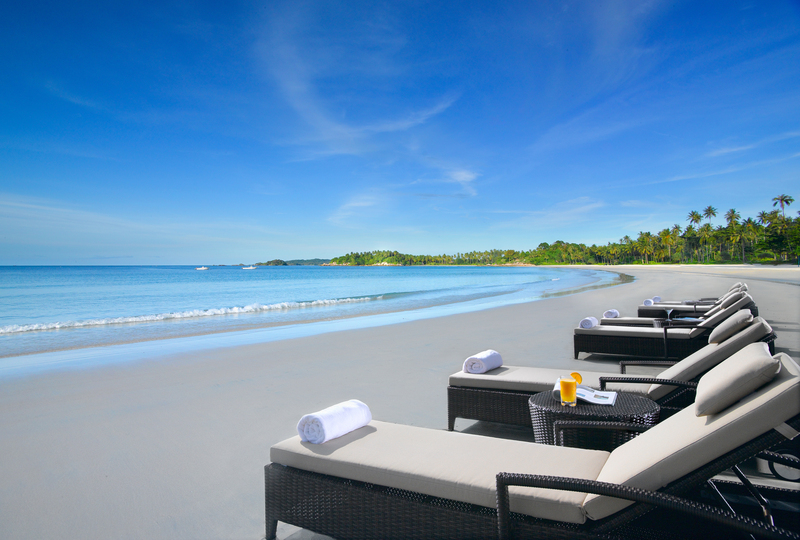 Check-In Time is at 3 pm whereas Check-Out Time is at 11.30 am (Bintan time). All room types are equipped with bathtubs. Extra Bed cannot be added to Island Chill Room as well as Sea Breeze Room - Queen. Extra Beds can only be added to the Sea Breeze Room -Twin. All rooms come with a view of the sea. Angsana Bintan guests are able to utilise the swimming pools at Cassia Bintan. 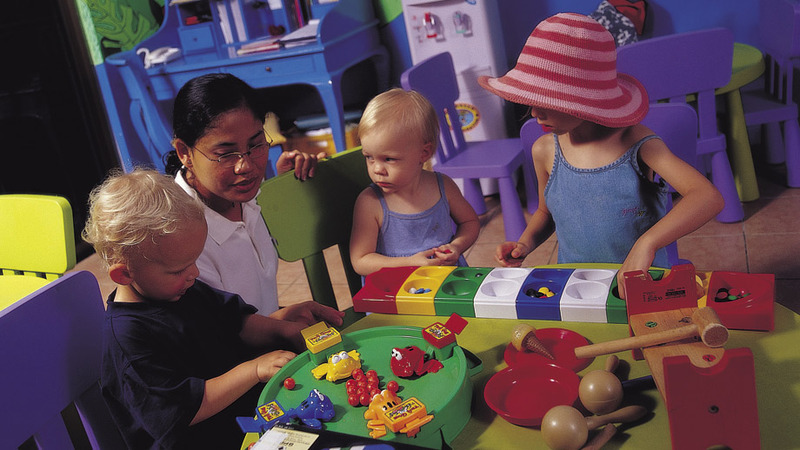 Angsana Kids Club is only for 4 to 11-year-olds. Dinner of the Legends (Candlelight Dinner) will cost SGD 150/pax. Honeymooners' & Anniversary Benefits - All honeymooners will receive a fruit platter, a welcome drink, one Angsana Gallery Gift and complimentary one-time intimate moments (includes a drawn bath with flower petals, complete with a room dressed with scented candles, aromatic oils, two glasses of wine and background music. What are you waiting for? Where is your next vacation? Angsana Bintan of course! Me and my family had a well pleasing weekend getaway in Indonesia thanks to Oliver the agency's representative. He gave me the best opt and best service anyone is looking for. I must say it was just online transaction, and he made sure all is taken good care of. 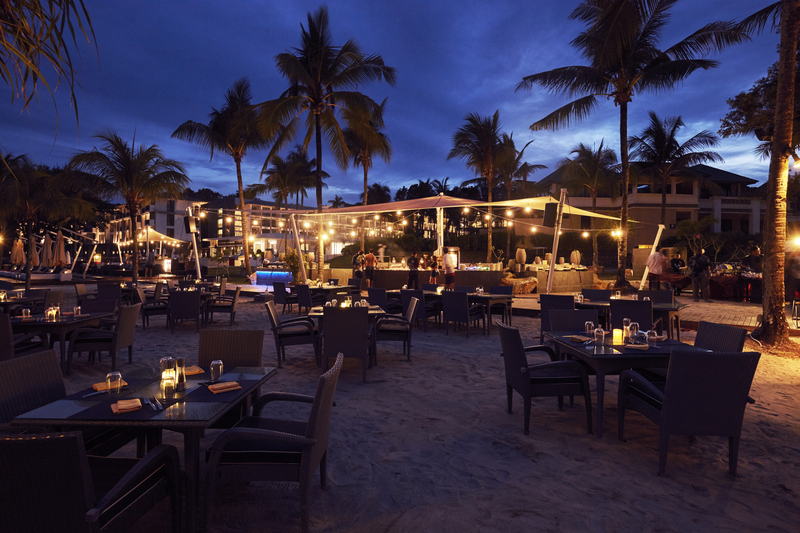 Even when we are in our destination, the people in the resort made us feel that the agency will not be disappointed with the services were receiving. You will know that the agency wants the best for their clients. Having a kid with us we even recieved an upgraded room on site. Angsana Resort management is awesome. You will really feel their warmth in all they do. They serve with heart. People are amazingly welcoming and respectful. I must say, it was indeed perfect weekend getaway we had!!!! Thank you soooo much Oliver and to your whole team. Keep it up! Definitely 100% highly recommendable!!! Booked a 3d2n trip with WGWS to Cassia Bintan in May, I would like to thank Candy for her patience and effort to provide me the different cost and packages for a few weekend stay options as I was bringing my mum along for mother's day celebration and a little getaway from sg. The overall process is smooth and without stress. Cassia Bintan It is really a very new resort, with 2 of their blocks (rooms) still under renovation. And because of the renovations... the tap water is yellowish and not able to boil and drink... they may be fully done up maybe in another few months time... Generally, the place is clean, beautiful and nice friendly staffs. The beach is pleasant and beautiful too. We stayed at block 5, which is on top of the hill... u have to walk up the slope to get there as the other 2 blocks is not ready... if they are ready, u can actually walk through them and take a lift down to the lobby area where the breakfast, the pool area and to walk to the beach. The in room mookata option is a nice one, except that they should have a few more options for the soup base instead of just tomyam. Because it is part of angsana, u can actually go over to angsana resort to take your lunch or dinner as well. The night BBQ buffet dinner was very pro I must say... compared to some other resort that I went to... and the BBQ food are really yummy. Overall it's a nice place to stay for a weekend. Will definitely go back again if I have time. And once again, thank you Candy and Weekend go where sg for this. Will come back to you again for future trips. Booked 4d3n to Angsana Bintan with hubby. The price was reasonable thats why we did not hesitate to take the package. They replied promptly and transaction was smooth. We just need to give passport details and they handle the rest. We enjoyed the getaway and definitely will take ther service again. Elis answered my qn with patience. Thank you for arranging this trip for us! The hotel had all the facilities we required plus very attentive and polite staff, excellent food at sensible prices and drinks at prices one would expect in Indonesia. Quiet relaxed hotel, great staff, beautiful beach. Great good. Perfect weekend getaway. Great for a relaxing break by the sea. Not really for those looking for a cultural experience of Indonesia. 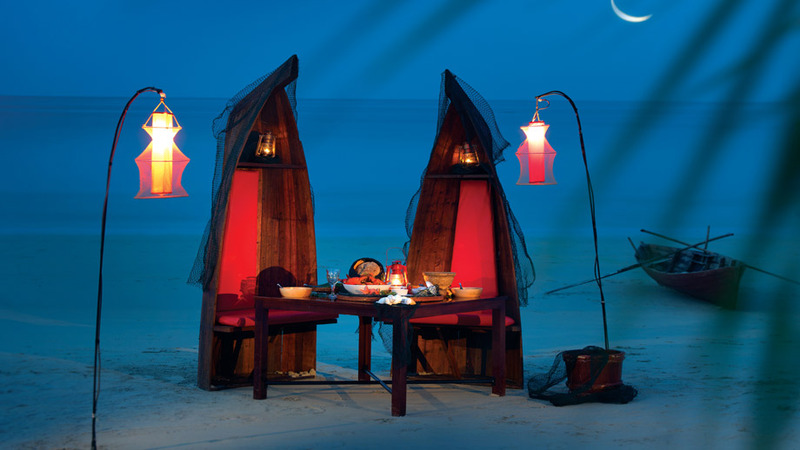 We chose Angsana Bintan because it is located right next to Banyan Tree, and sharing the same private beach. Free transfer has been arranged to and from ferry terminal so there is no worry for transportation to the hotel. We joined a snorkelling tour in the afternoon and mangroves boat trip for fireflies at night at the recommendation of hotel staff. The experience has been great.